Want to see elephant? Even want to see the baby elephant? 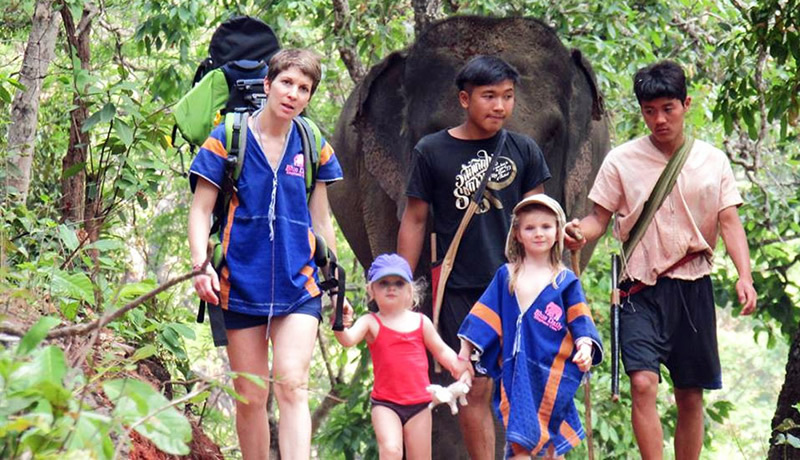 Just travel to Thailand, as there you can have Elephant Tours easily, even can see the baby elephants too. Have no idea where you can see them? 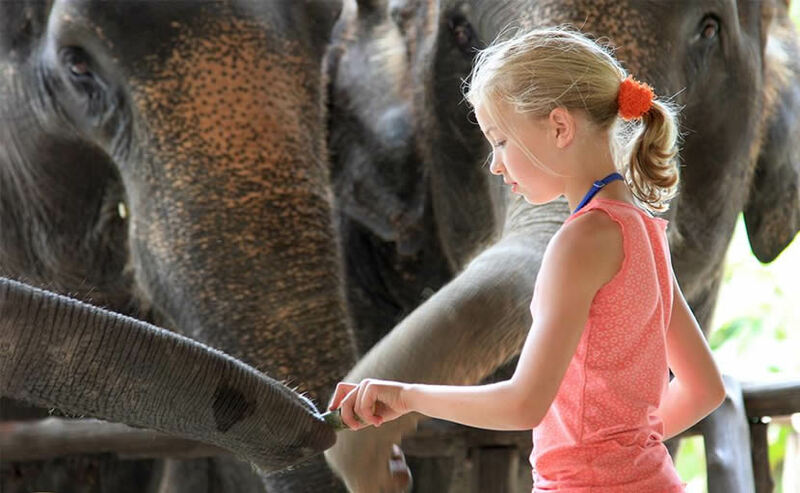 Just check the top 10 park seeing baby elephant in Thailand, you will get more answers here before you make your travel to Thailand. It is a good shelter for elephants and it treats elephant in a humanized and kind way. Maerim Elephant Sanctuary was opened in October, 2016. Although it is a new place, the staffs work very hard for elephants and try to improve the living condition of elephants. 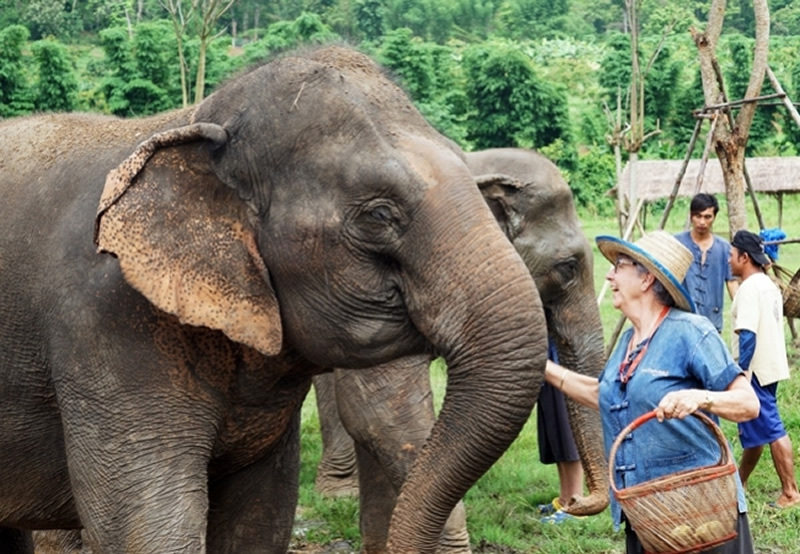 Ran Tong is elderly elephant camp in Chiang Mai. The environment is very original, fresh and natural. They call to stop abusing animals, protect elephants, and protect every life on the earth. The elephants are very kind, though they look huge, but they are very gentle, in which a five-year-old elephant is saved from the circus. 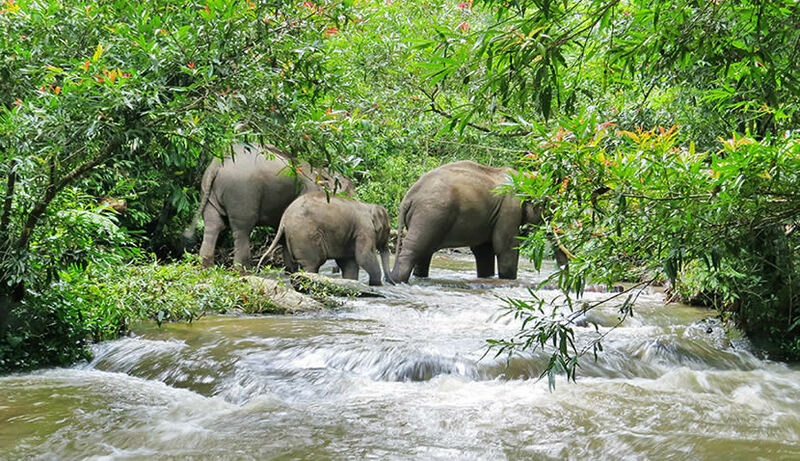 The park is most appealing because it has set up a whole set of educational systems for Asian elephants. The park will also display the real life in front of you. The natural state of human and the creature should make a new understanding of life. Elephant Hills is near Khao Sok National Park in southern Thailand. Here the tourists will live in the luxurious tents in the rainforest. The company won the Thailand green Award for the job in 2015. Many visitors come here from all over the world. Anantara Golden Triangle Elephant Camp was started in 2003. But now more than 20 elephants are raised here. The people always pay more attention on elephants' health and their living state. Besides, you will enjoy delicious food here. Lanna Kingdom Tours is an elephant shelter, where 5 baby elephants who are rescued by people, will not be locked in a cage or on a ride. The tree house is very nice, and the challenge on foot is an ecological living lifestyle. 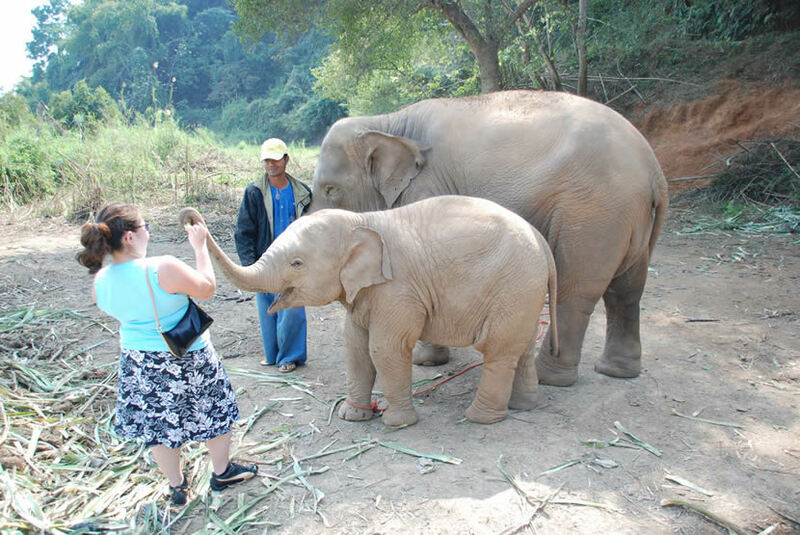 The staffs are very professional and polite, and you can see that they really care about elephants. It is located in 66/11 Suriyawong 5 Road, Muang, Chiang Mai 50100, Thailand. It is no doubt a pleasure to observe an elephant's family in a natural environment. 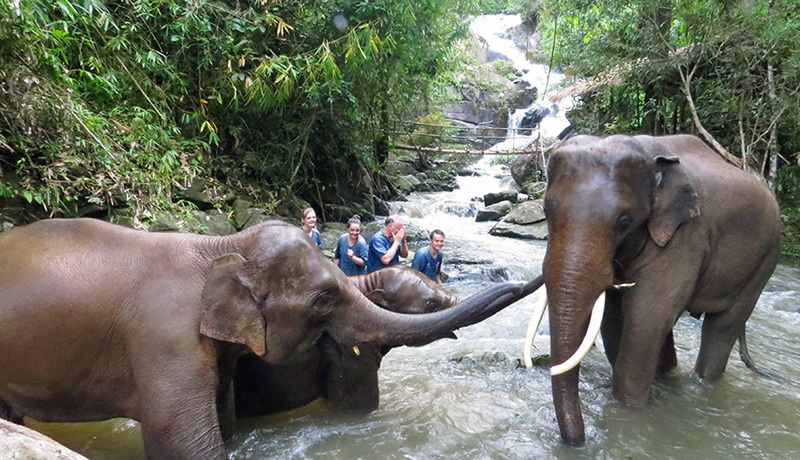 The blue elephant tour is great, and this experience will become the most wonderful part of your holiday in Thailand. Elephant Rescue Park has not elephants ride and any kind of elephants' show. It is an interesting thing to take a bath with an elephant in the lake. The staffs are very warm and friendly here. You will not regret that you have visit Elephant Rescue Park. Sun is responsible for Karen's Tribe Native Elephants. Sun and his team are so well known, and so deeply in love with these beautiful animals. 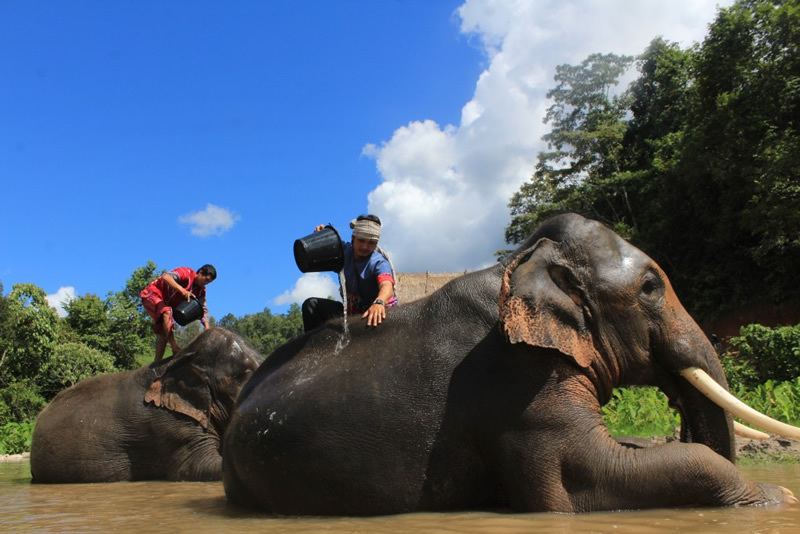 You can take a day to take care of the elephants on the mountain and the Karen tribe. And then you will learn more about elephants. Blue Daily Elephant Care is situated in Suriyawong 5 Road, Chiang Mai 50100, in Thailand. 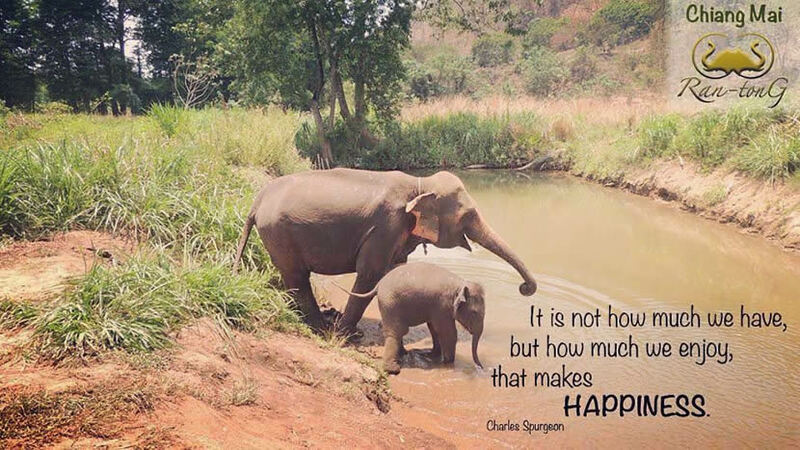 You'll have a good day with a lot of elephants in nature. Mahout is very friendly to the elephant, almost treats them like family. All the elephants are friendly and interesting.